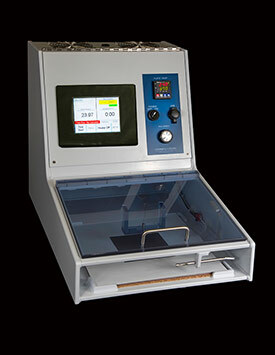 Designed to test the drying rate of fabrics, the Chemwest DRTU/HP, employs the Heated Plate Method. 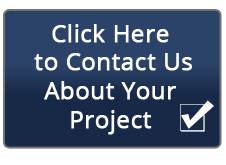 Chemwest’s DRTU/HP conforms to specifications developed and copyrighted in 2012 by AATCC Committee RA63. Our self contained module facilitates dry-rate measurement for all types of fabrics with a consistent repeatable testing process. 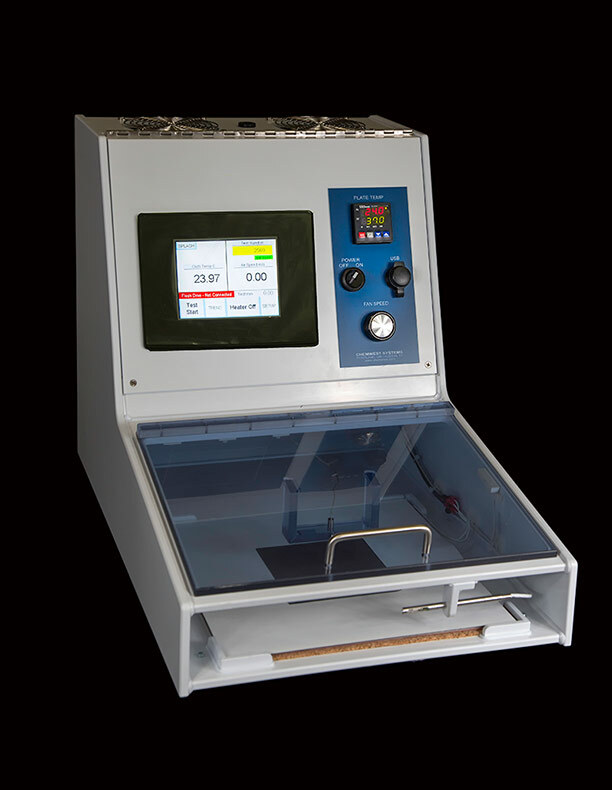 The Dry Rate Testing Unit / Heated Plate comes pre-programmed for easy operation. Programmable controller and touch screen with USB and Ethernet ports for downloading test results (see full list of specifications). Output results can be programmed as low as one second intervals. Open the lid, place the material on the heat plate, dispense the pre measured amount of water via pipette, close the lid, and download the test results when complete.